Stonehouse Thoroughbreds offers a top class environment for all your thoroughbred breeding interests. 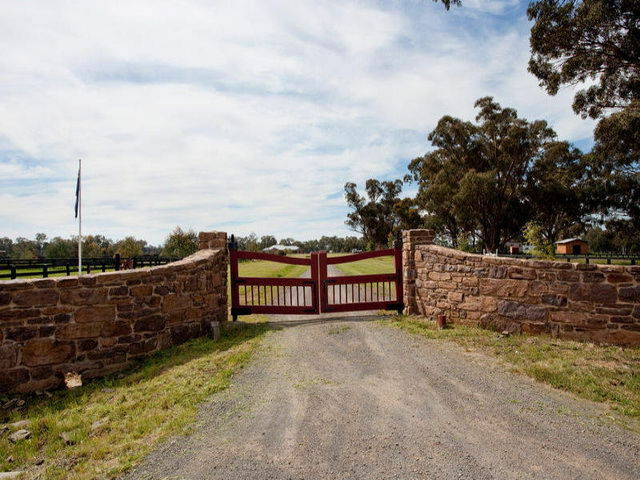 Stonehouse Thoroughbreds is situated in the heart of Central Victoria. 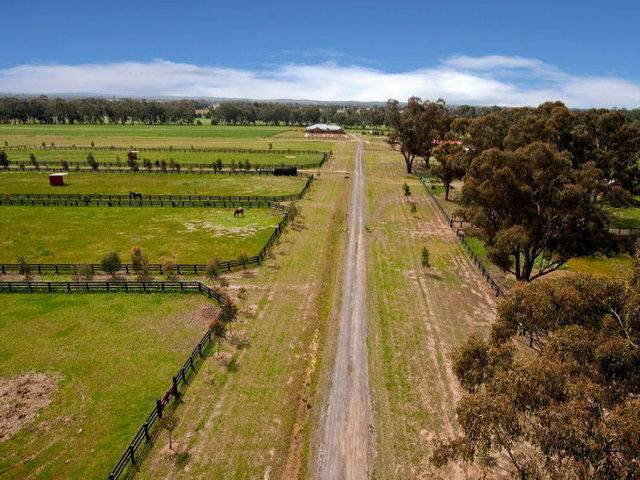 Stonehouse Thoroughbreds is situated in the heart of Central Victoria. Located on the Bet Bet Creek in Eddington, we are only 90 minutes from Melbourne Airport and 30 minutes from Bendigo. Stonehouse Thoroughbreds, offering a top class environment for all your thoroughbred breeding interests, is owned and operated by Ryan Arnel. Bringing his experience and knowledge from working all over the world in all aspects of the industry, Ryan aims to provide the highest quality service at affordable rates. 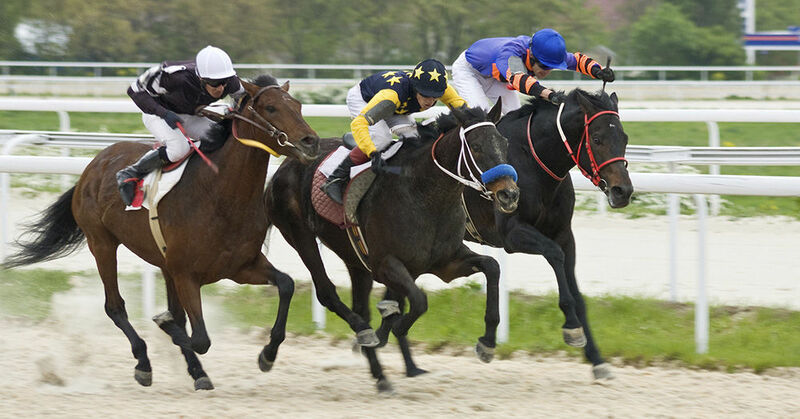 An enthusiastic, youthful approach with a high attention to detail is what Stonehouse Thoroughbreds prides itself on.